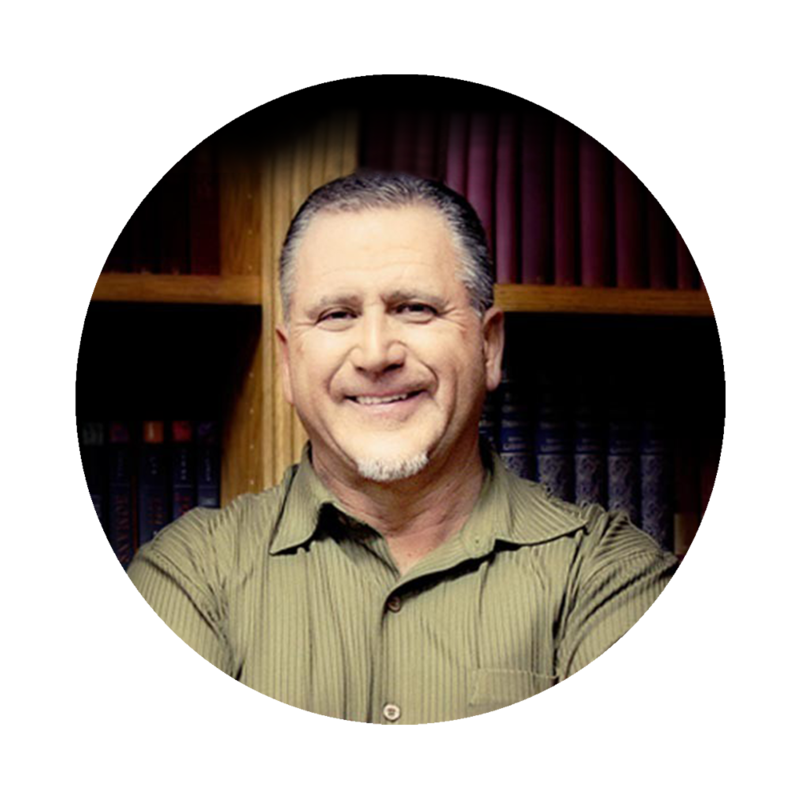 On November 29, 1975, 3 years after accepting Jesus Christ, Raul Ries was ordained by Pastor Chuck Smith at Calvary Chapel Costa Mesa. As his small home Bible study grew, it moved from his home to his Kung Fu studio; onto the Fox Theater. They then converted a Safeway Market into Calvary Chapel West Covina and eventually moved to Diamond Bar, California in 1993, becoming Calvary Chapel Golden Springs.